Episode VII, NOTwatching Podcast, Star Wars, Star Wars: Rebels. 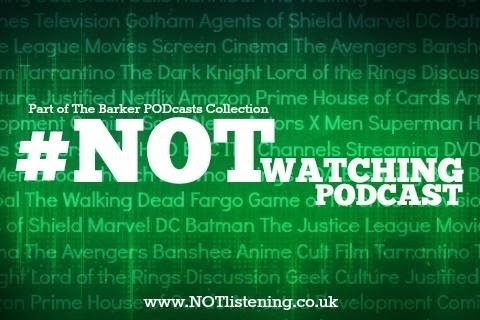 The #NOTwatching Podcast - Star Wars Rebels & The Force Awakens! Quite a short one this time, but that's probably on account of the official title for Episode VII dropping some time AFTER we recorded this. So you'll have to wait for our official opinion on that. 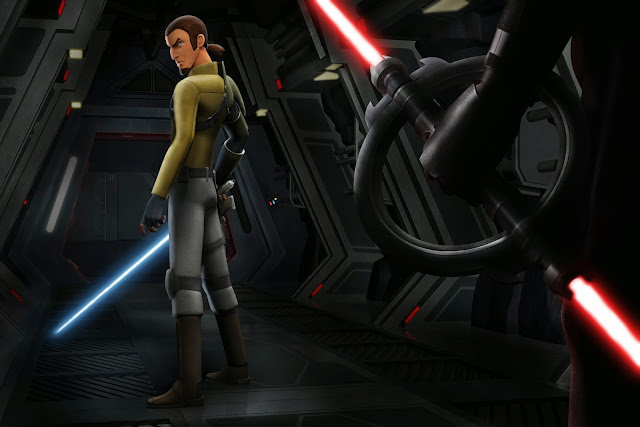 What we do have though is some discussion on the recently leaked concept art and our first impressions on the new Star Wars Rebels animated show, which represents the first in-cannon contribution from Disney. Dapper Laughs | She Knows....But do we? Everybody Look at The Moon! Attack of the Killer Podcast! Madame LALA | Self Tanning for the First Time!